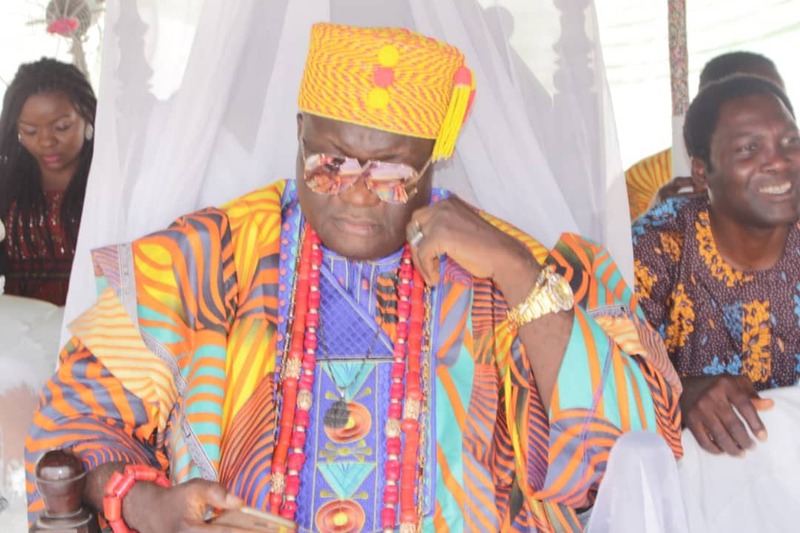 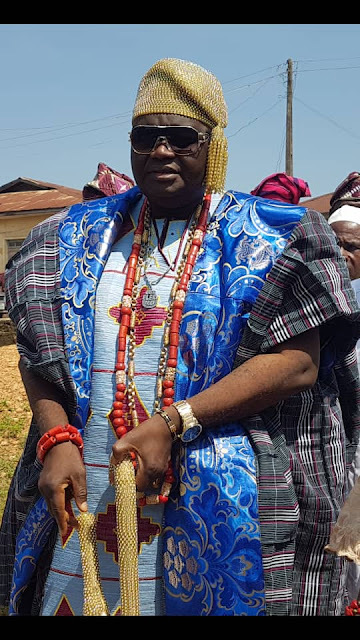 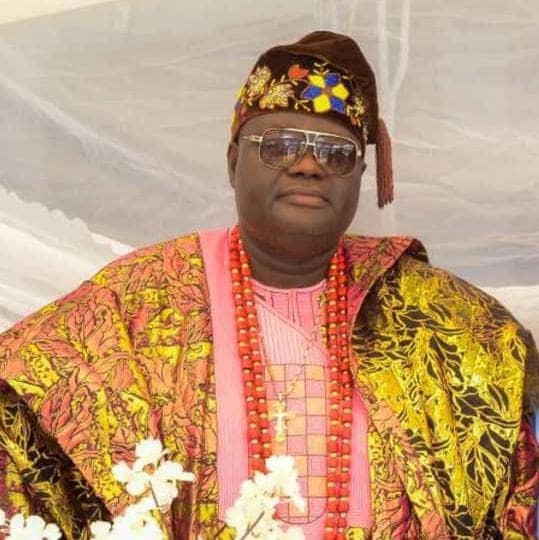 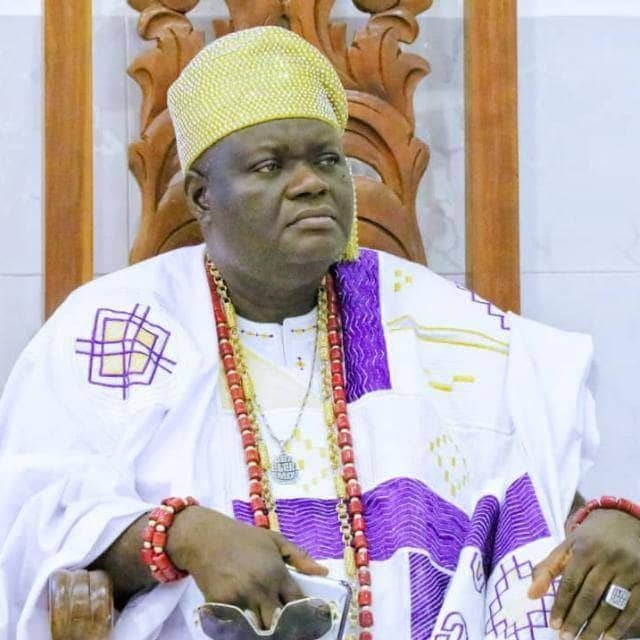 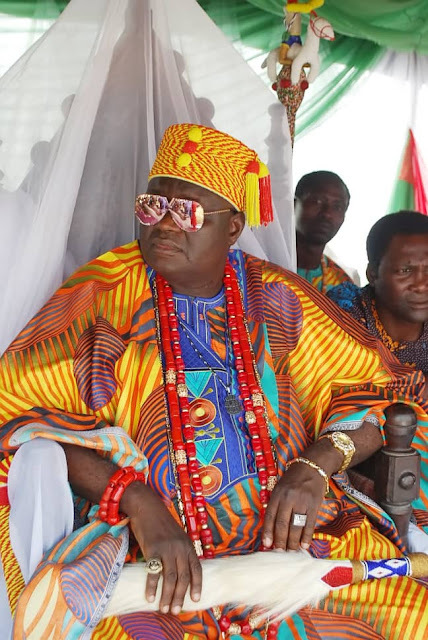 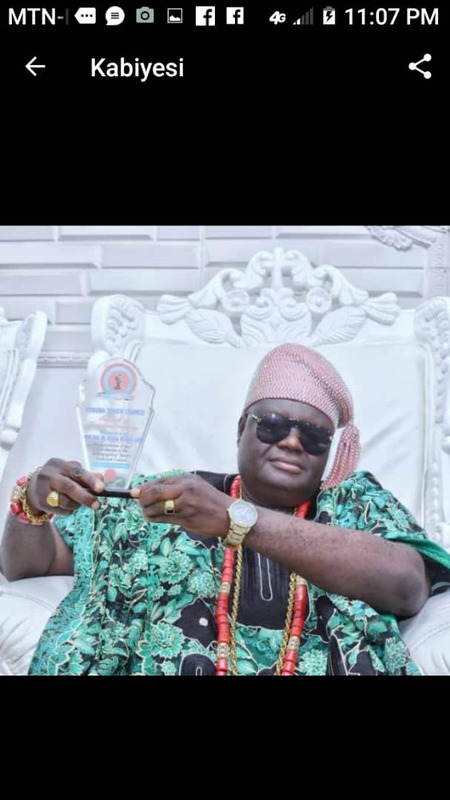 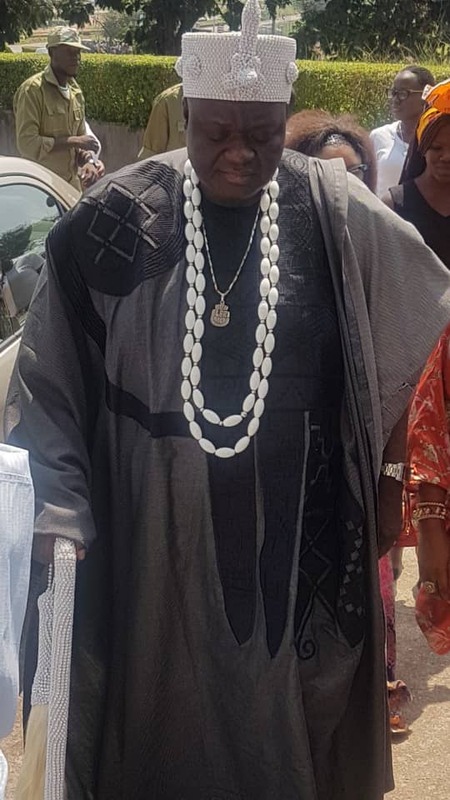 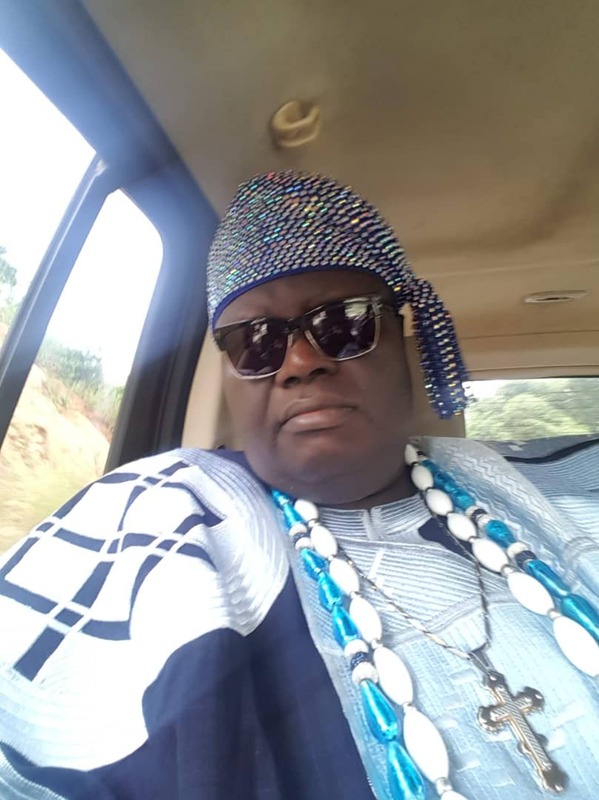 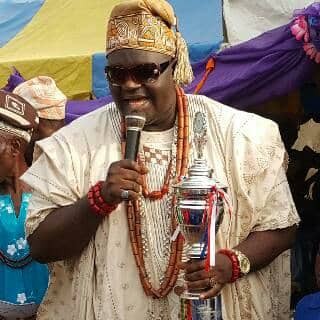 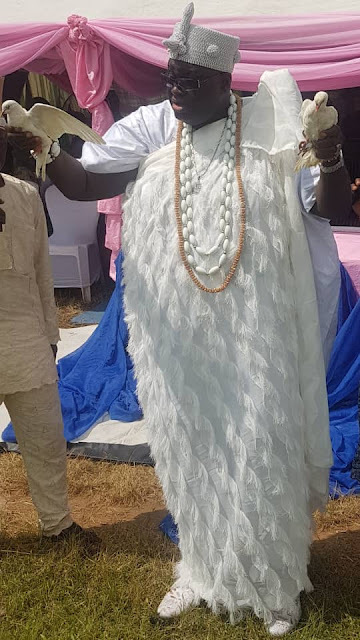 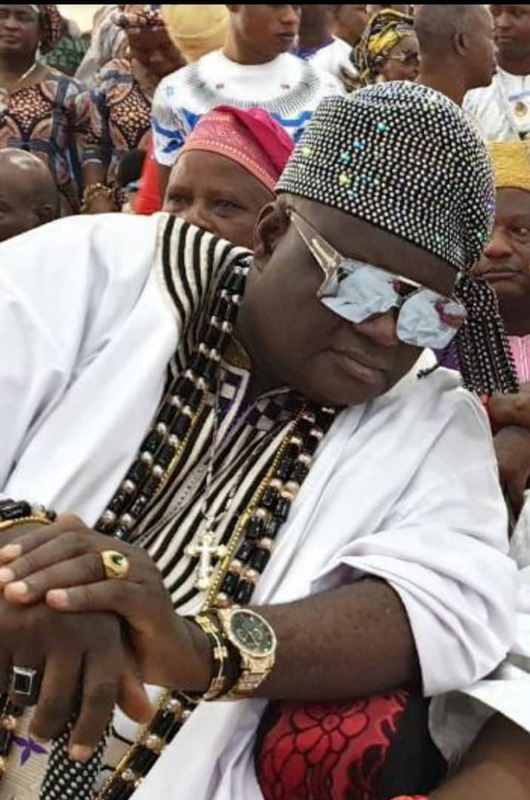 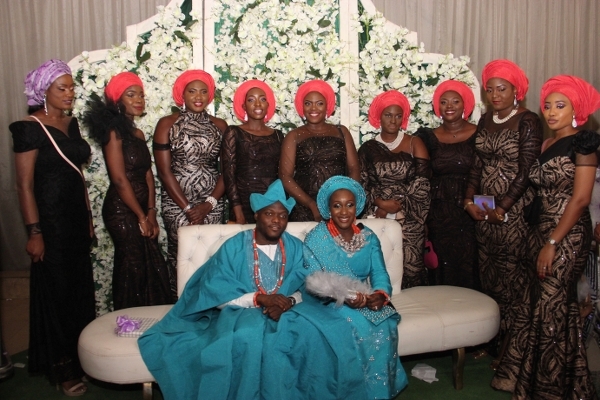 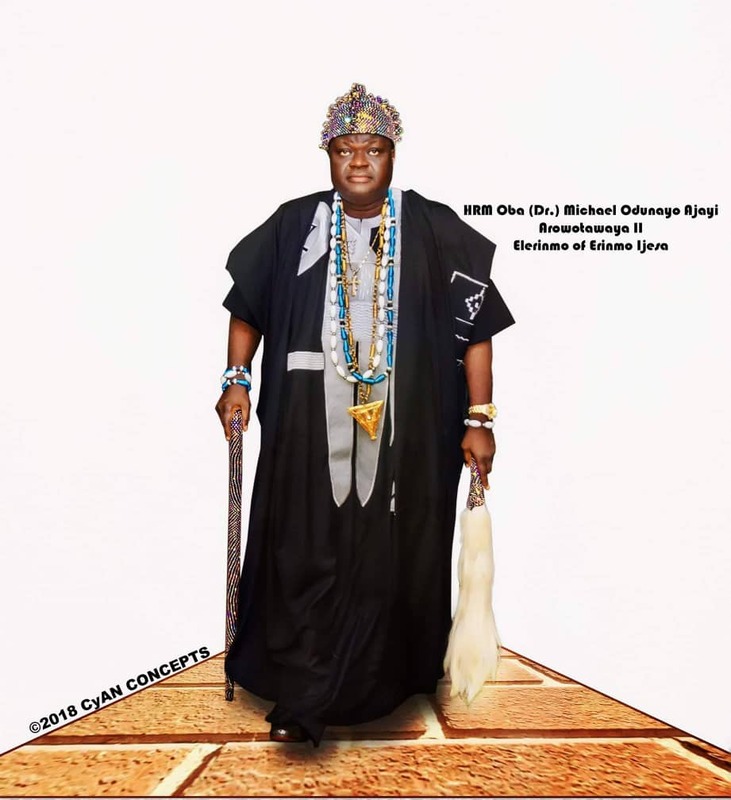 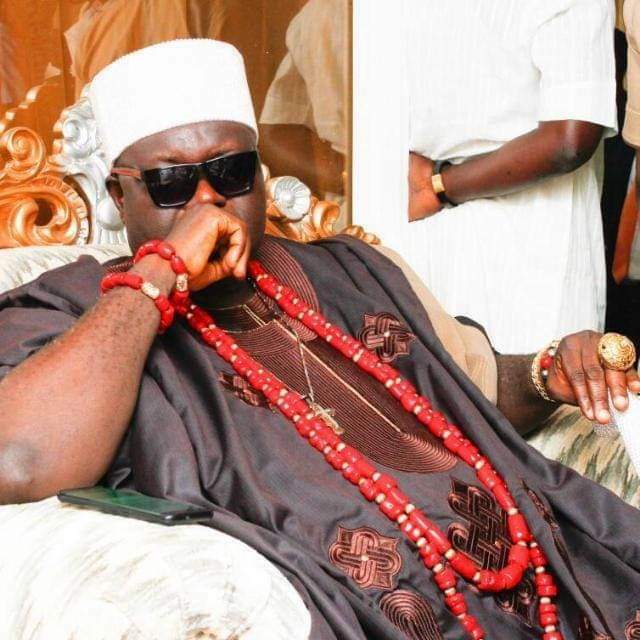 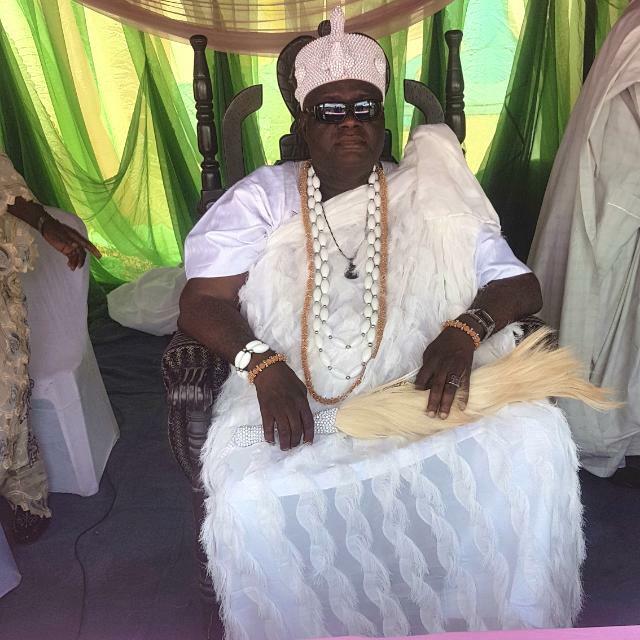 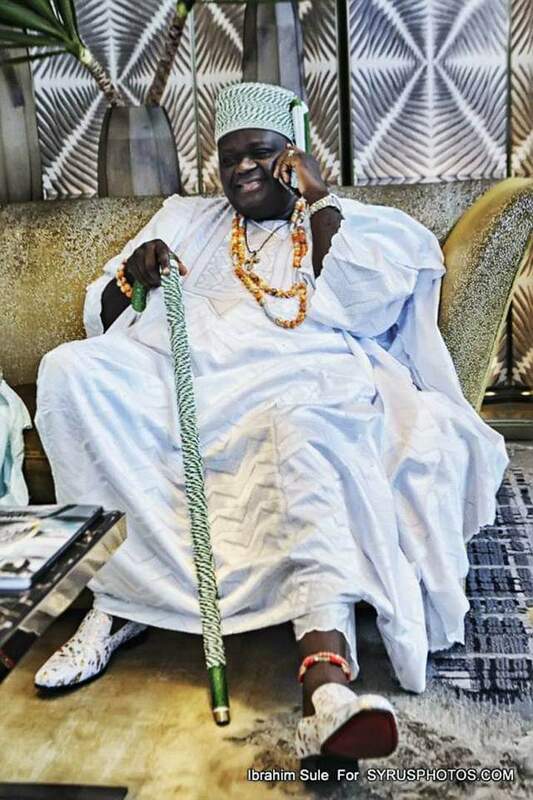 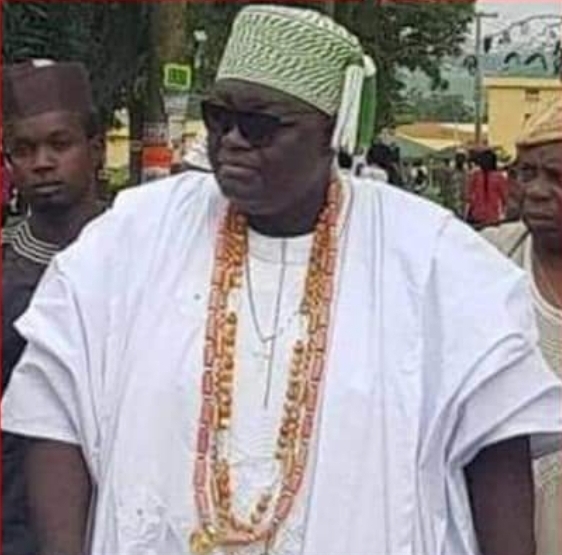 One of the leading Kings in Osun state, Oba(Dr) Michael Odunayo Ajayi is in a happy mood right now. 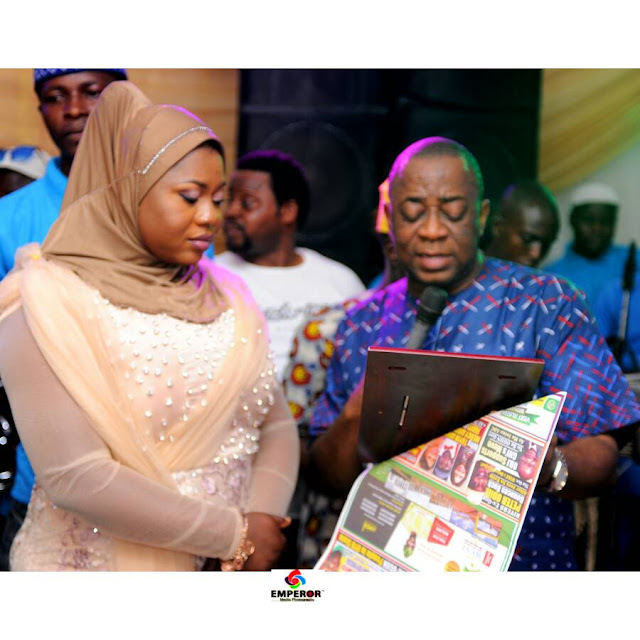 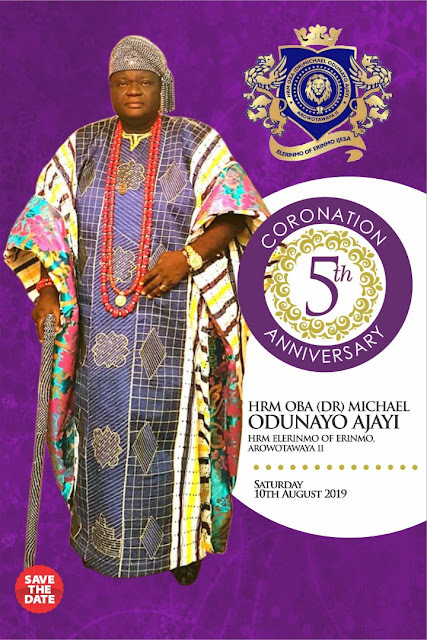 Its his 5th coronation anniversary as the Elerinmo Of Erinmo. And he plans to celebrate it big in August.